Bike sharing is an exciting new model of public-private transportation provision that has quickly emerged in recent years. It offers a healthy, sustainable, alternative transportation choice, particularly for short trips. Shared electric bikes (e-bikes) could provide an even higher level of service compared to regular bike share systems. Electric bicycles reduce the effort required by the rider, promoting greater travel distances and easier use over hilly terrain. Although there is little empirical evidence, electric bike sharing could be feasible, depending on demand and battery management. The cycleUshare pilot tests allowed empirical evaluation of electric bike sharing system performance, but also provided a platform on which to evaluate the use of e-bikes in a novel sharing environment, including experiments on behavior, safety, and health. CycleUshare was North America's first electric bicycle sharing system. 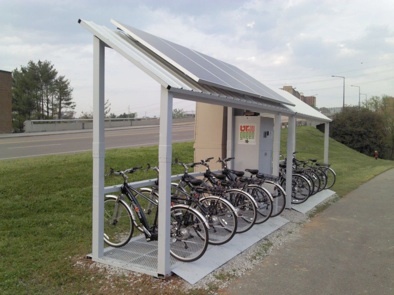 It merges two technologies, e-bikes and bicycle sharing, making shared electric bicycles available to students, faculty and staff at the University of Tennessee. 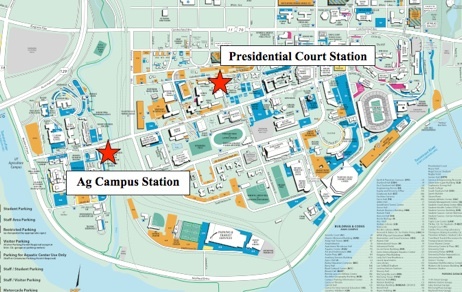 For the pilot test, there were two station locations, one at Presidential Court and another on the Ag Campus. Each station had capacity for ten bicycles, a mix of e-bikes and conventional bicycles. The Ag Campus station was off-grid, 100% solar powered! Participating users accessed the bikes for up to four hours at a time. Since cycleUshare was currently a research project, participation is free to enrolled users. 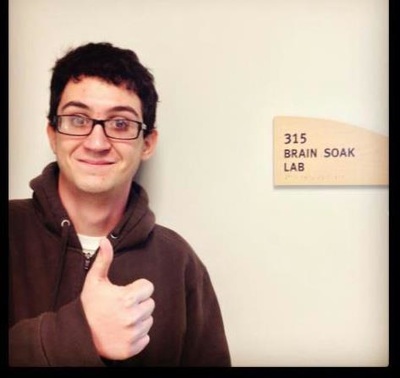 Dr. Chris Cherry was the Lead PI on the project. With huge support from Stacy Worley and David Smith in Biosystems Engineering, the team built the bikeshare stations from the ground up, with custom hardware and software. They used modifed Marin and iZip bikes.